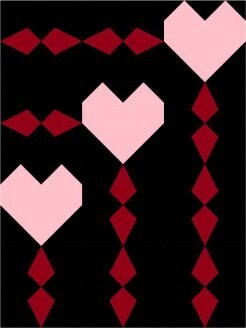 Straight to the Heart is a quilt designed to celebrate our love of mini quilts. It was made for and Island Batik mini quilt challenge. 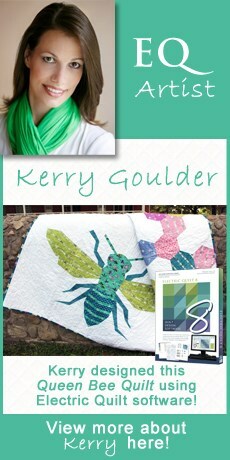 Geraldine, this mini design is wonderful and the quilting is lovely!